Show the lastest image of Bing.com on the Speed Dial. 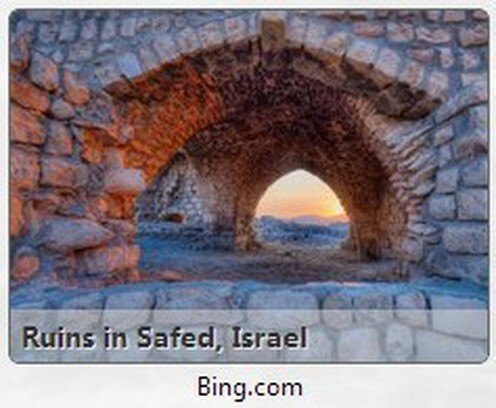 You can download the images or videos while visiting Bing.com. In the preference page of Bing, you can customize this extension. In the option page of extension, you can view the previous images and download the sources.